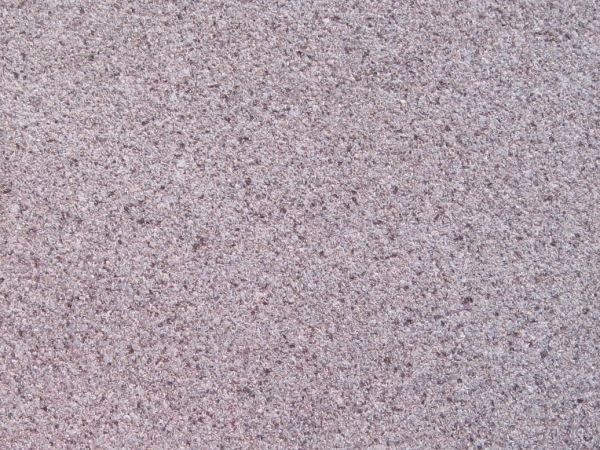 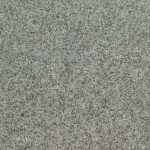 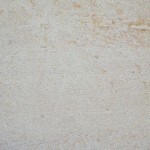 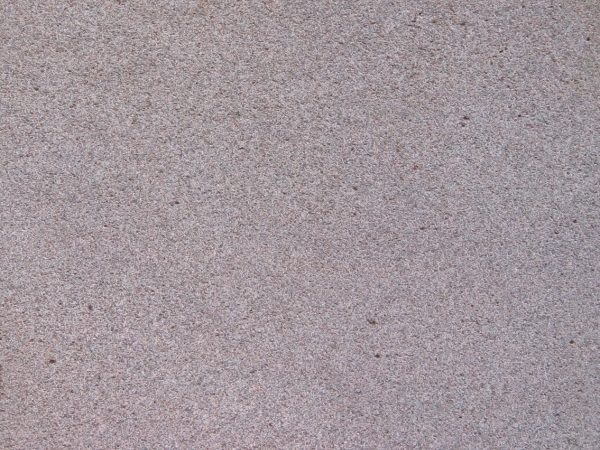 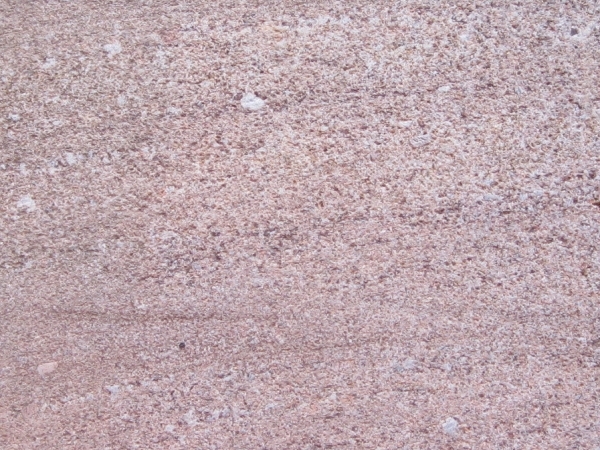 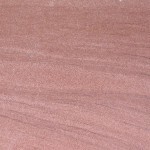 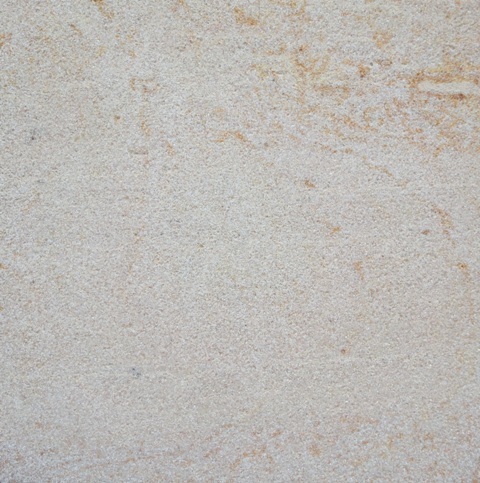 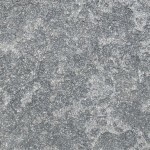 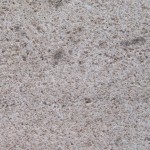 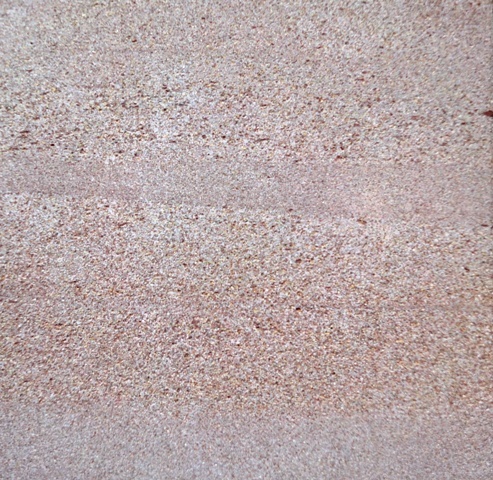 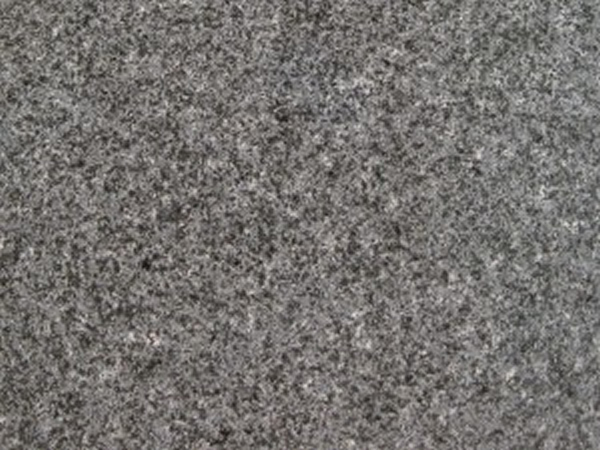 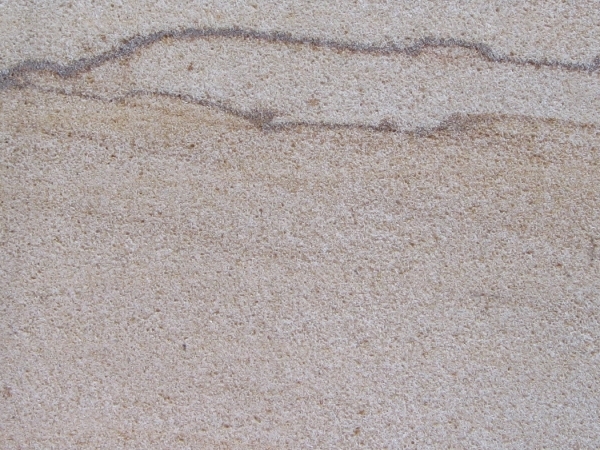 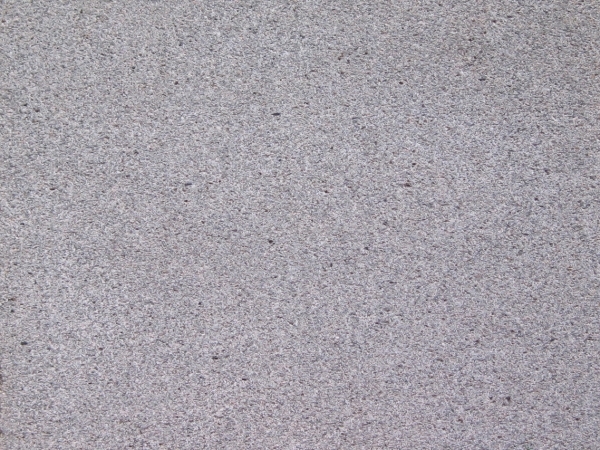 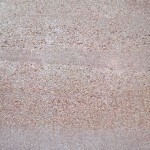 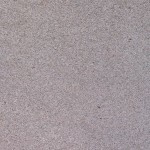 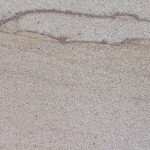 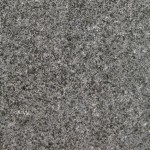 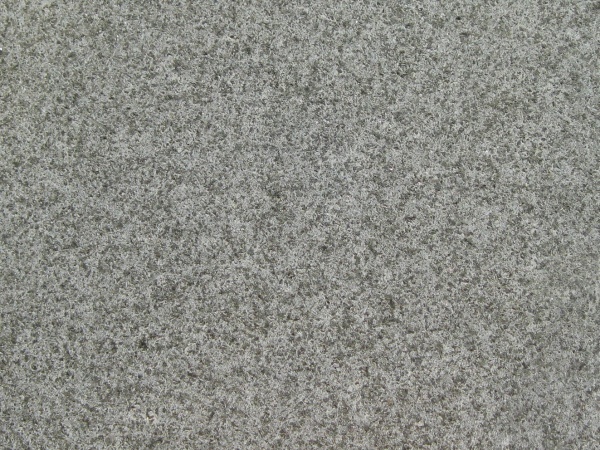 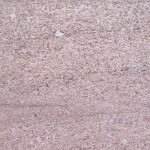 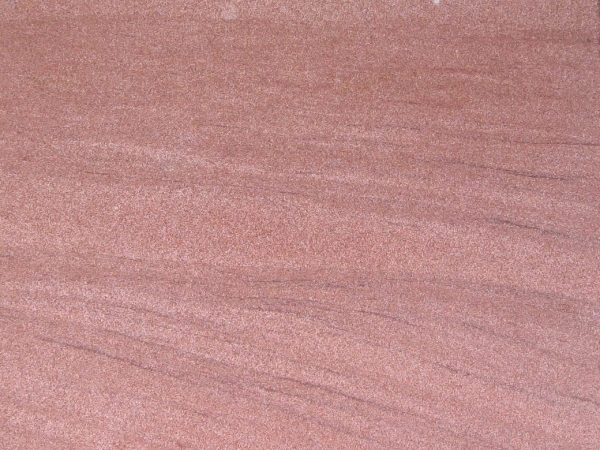 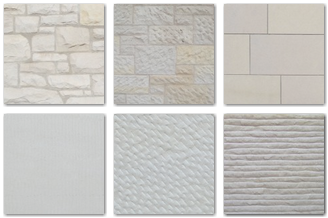 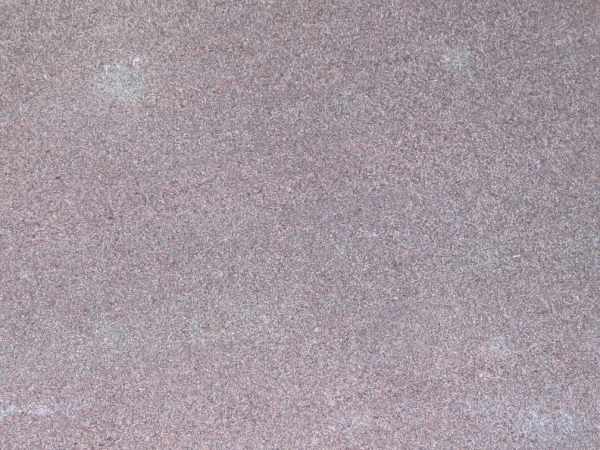 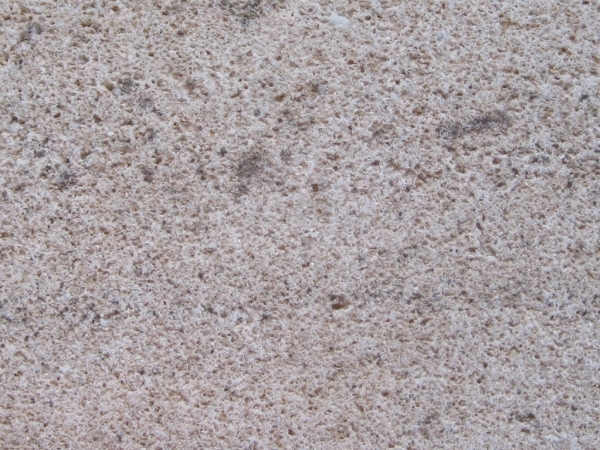 We offer this comprehensive range of stone types. 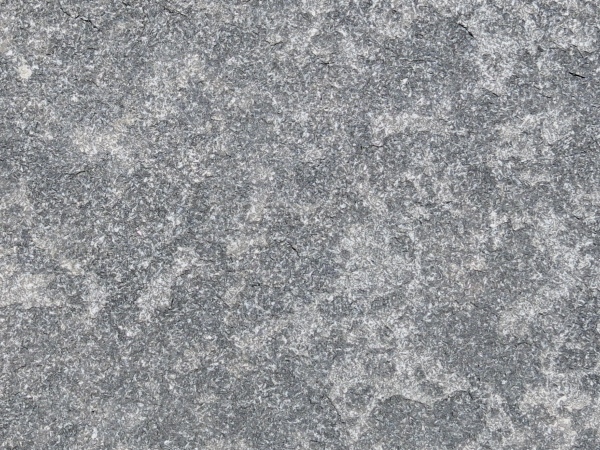 They are all sourced from UK quarries. 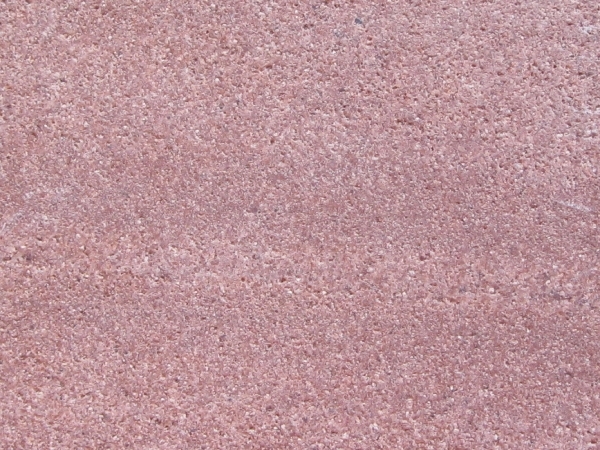 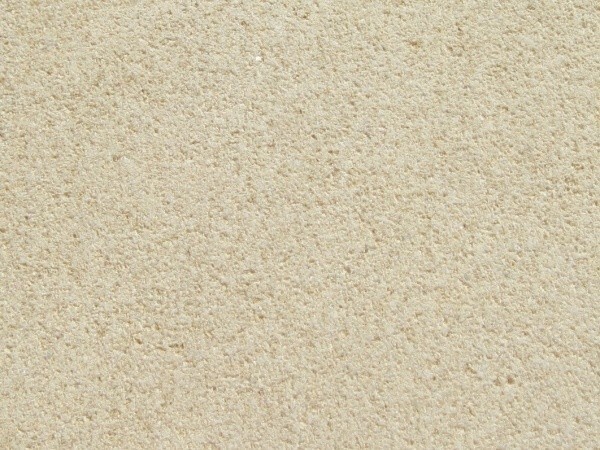 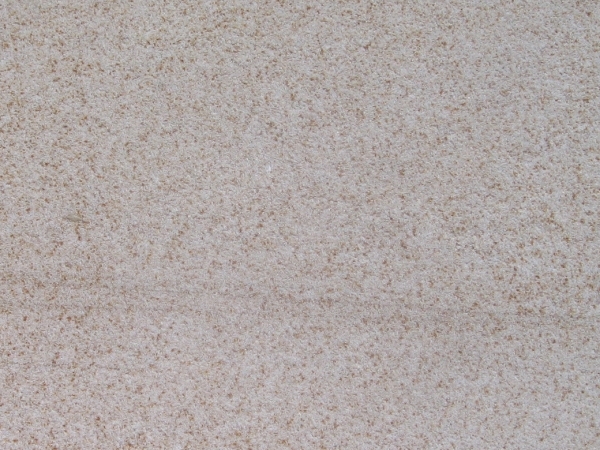 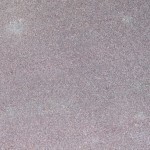 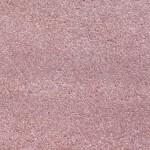 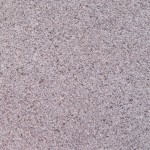 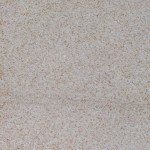 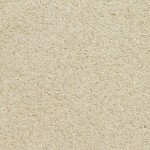 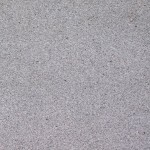 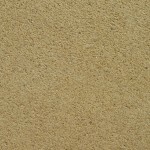 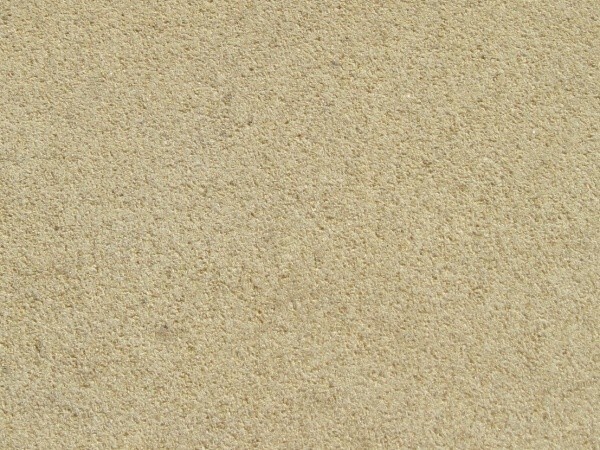 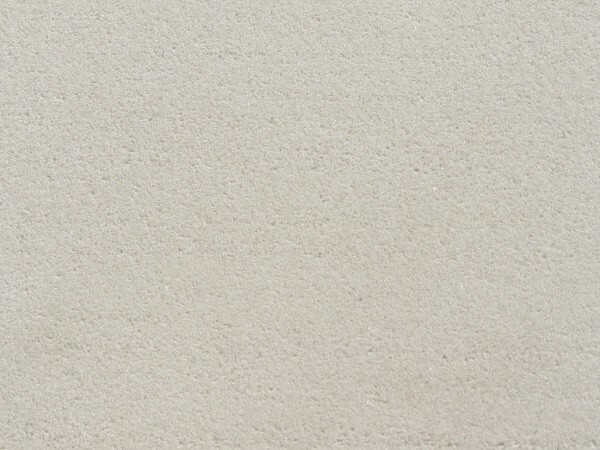 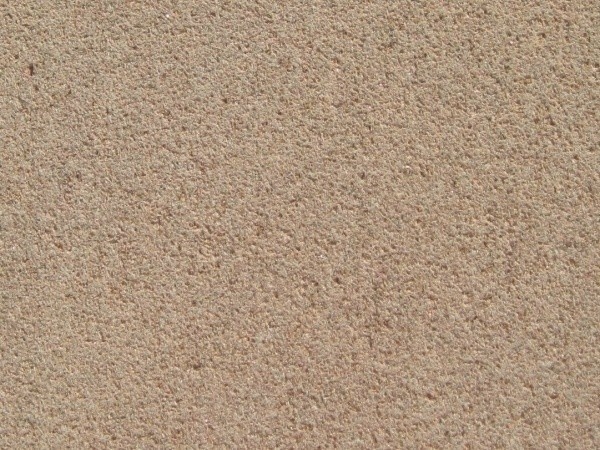 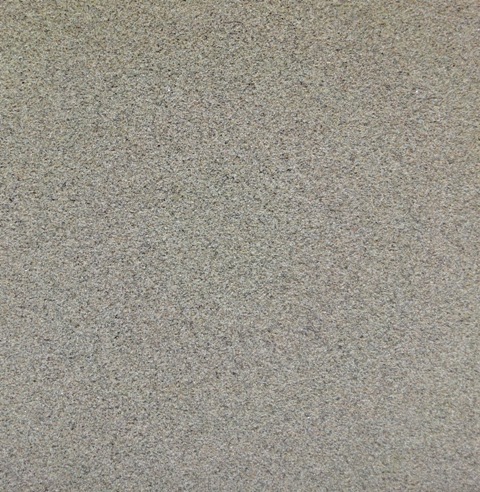 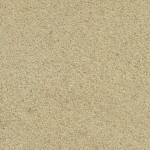 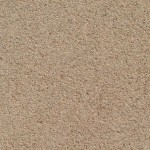 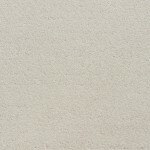 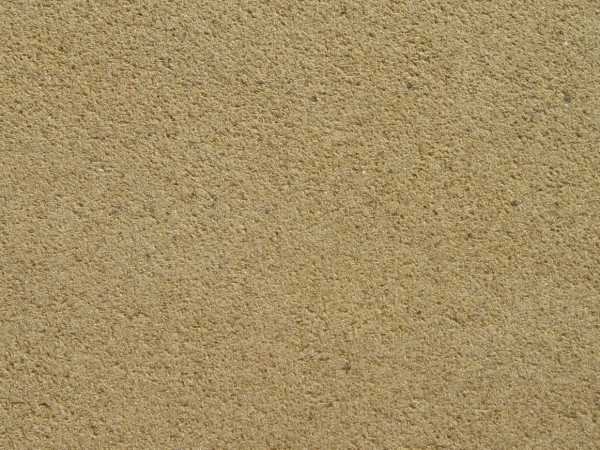 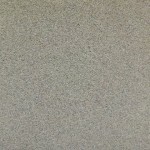 Enter our surface finishes gallery below for examples of the textured finishes we can provide.